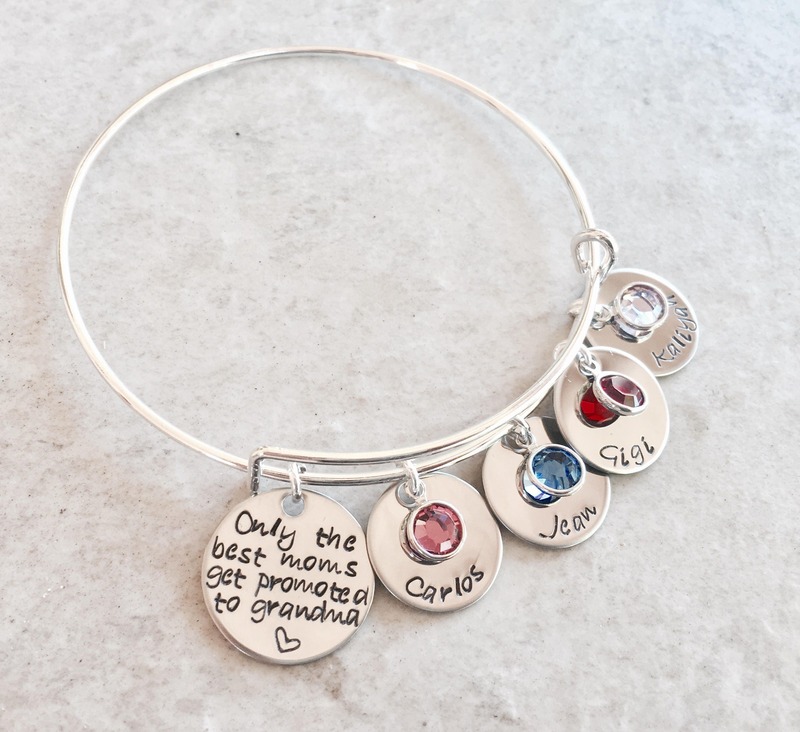 Includes charm that says, "The best moms get promoted to grandma". 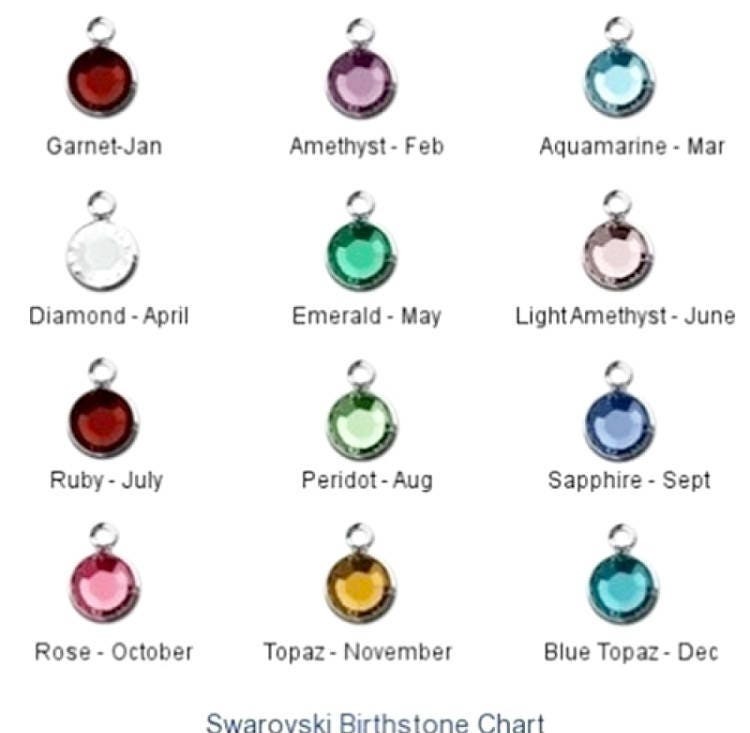 Please use the drop down menu provided, titled "charms/crystals" to select how many name charms and crystals you will need to add to the bracelet. 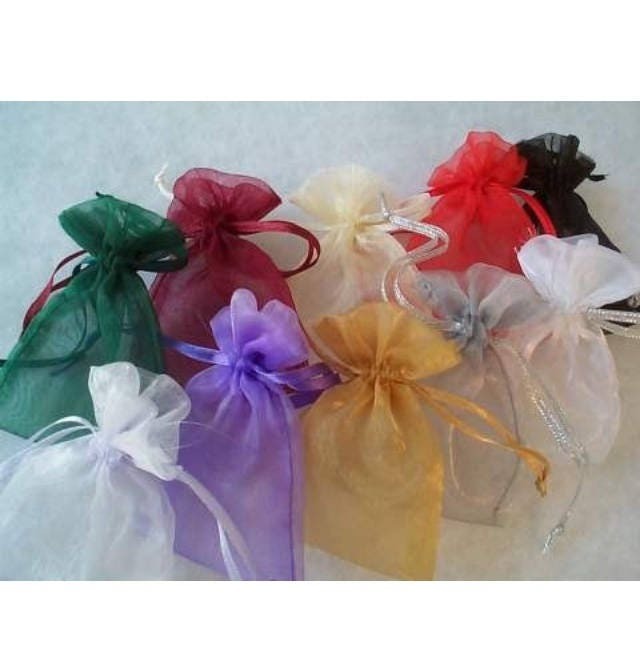 TO PERSONALIZE: Upon check out, please leave me a message in the "notes to seller" box found on the check out page with the names and crystal colors to use for each charm on the bracelet. Please put the names in order of how you would like them to be placed on the bracelet.